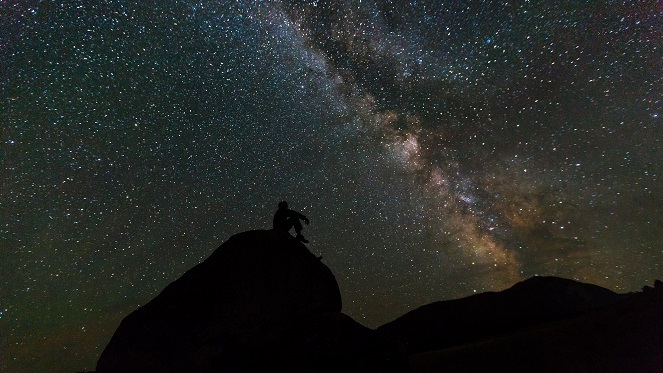 Nowhere do you feel closer to the heavens than under the clear skies of Prince Albert. De Bergkant Lodge invites you on a star-filled stay in 4-star luxury where Astro Tours will guide you across the galaxy on a journey of wonder and discovery. Arriving at De Bergkant Lodge, nestled at the foot of the Karoo’s Swartberg Pass in Prince Albert, you are welcomed by the massive boughs of a sheltering Banyan tree. 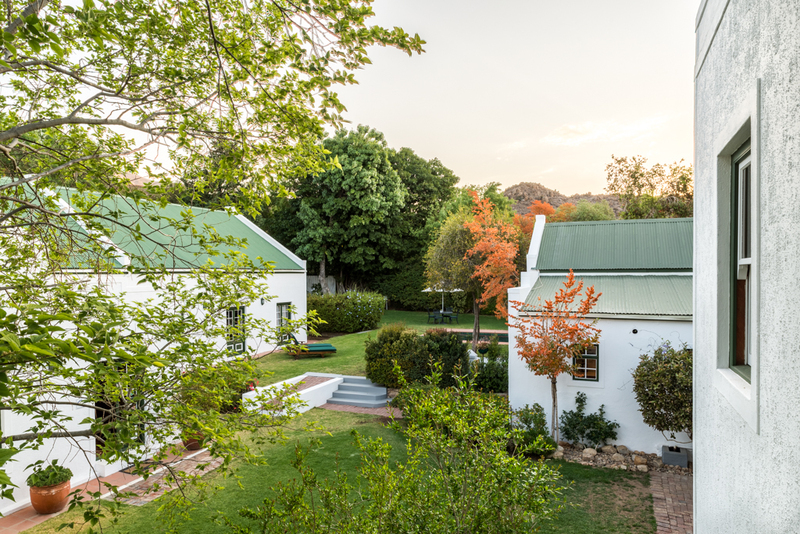 Many explorer, celebrity, past president, politician and visitors from both local and foreign shores have marveled at the size and beauty of the De Bergkant Lodge’s leafy sentinel spread wide at its 4-star entrance. 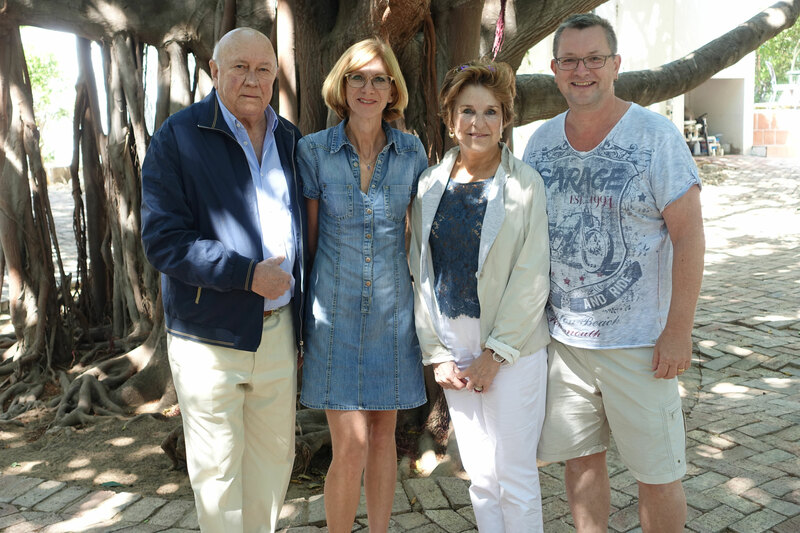 Owners Michael and Renate are seen here welcoming past South African president FW de Klerk and his wife Elita. Chef Hendry has launched De Bergkant Lodge's Artisanal Bakery offering at De Bergkant Lodge in Prince Albert in the Karoo. 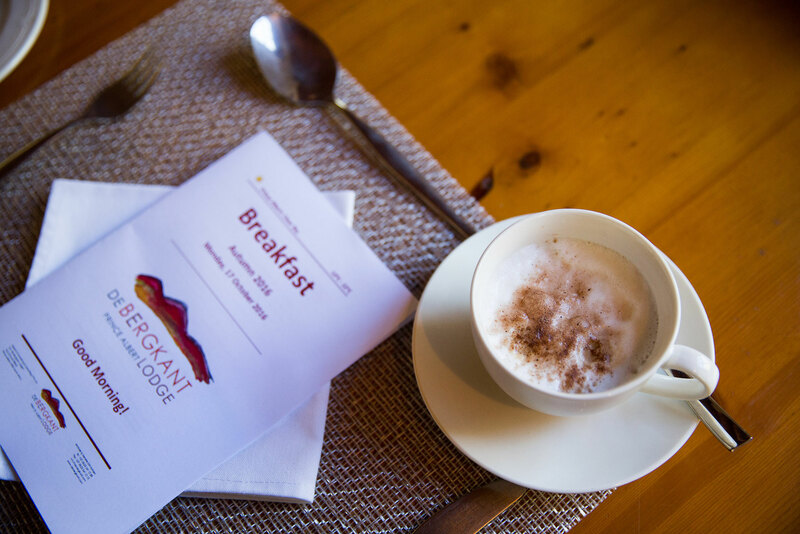 Guests booked at De Bergkant Lodge may enjoy his fresh baked offerings daily, while the Prince Albert community can order from the Lodge's regular bakery stand at their Church Street entrance or visit their stand at the Saturday morning Market. Expect local flavours and tastes with a few international favourites added to the delicious savoury and sweet baked selections. 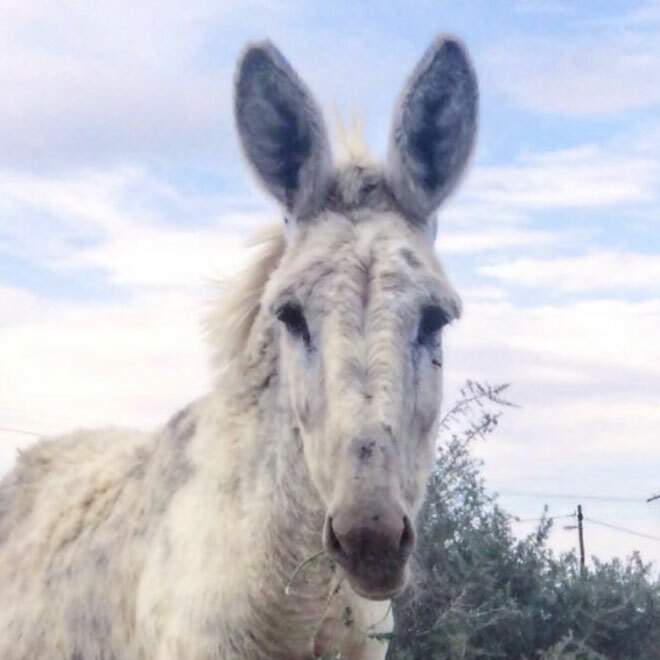 Meet 'Amazing Grace', a rescue donkey who finds refuge at the Karoo Donkey Sanctuary in Prince Albert, after a lifetime of abuse. The Sanctuary stands as a beacon of hope for all abused donkeys in the Western Cape and a visit to support their efforts should not be missed! Our world-class theatre in Prince Albert attracts visitors from far and wide to see a range of music, performance art and cinema. De Bergkant Lodge plays hosts to many local and international artists such as Pieter Dirk Uys. 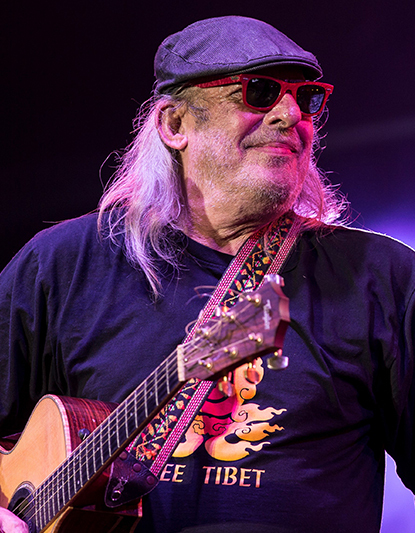 With the Klein Karoo National Arts Festival about to commence, why not make a weekend of it and enjoy comfort and culture along with True Karoo Hospitality. We look forward to welcoming you. Starting and ending in Prince Albert, one of the most attractive Karoo towns in South Africa, the Gran Fondo road cycling and mountain biking race, takes place on 27th April 2019 to once again test the will of its entrants against the might of the mountain. Book your weekend stay at De Bergkant Lodge and join the 'big race' or visit with a few close friends to test your personal grit against the magnificent Swartberg Pass. If you are travelling along Route 62 in the Western Cape, don't miss a chance to visit the prettiest town in the Karoo. Prince Albert offers 4-star luxury accommodation at De Bergkant Lodge and a host of adventure and leisure activities to do while there. In fact, along with their #TrueKarooHospitality, there is so much to explore and excite you, you will wish you had booked a longer stay. 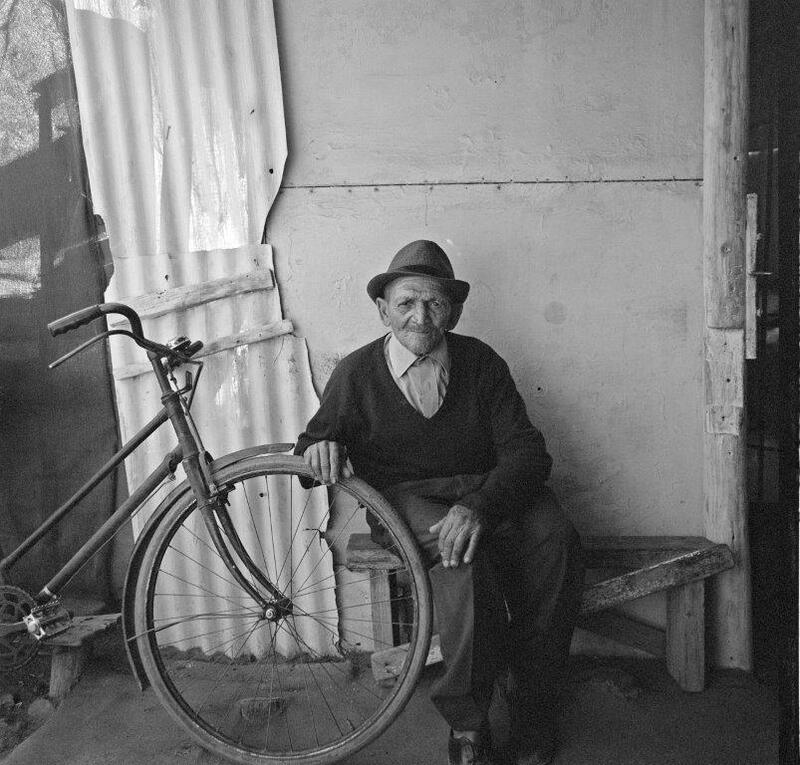 Karoo Photographer Louis Botha has launched his second photographic book 'Karoo' which follows on from his first book 'SLOW DOWN look again'. Both books and his latest photographic exhibition of framed images can be viewed and purchased at his galley showing at De Bergkant Lodge in Prince Albert. 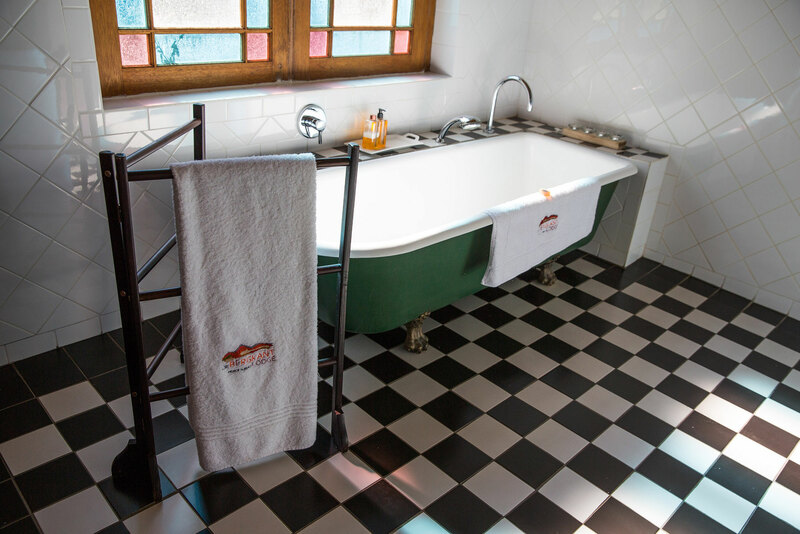 Discover the rich history of De Bergkant Lodge in Prince Albert which dates back to 1858 yet still delivers 4-star luxury to local and international travelers visiting this small Karoo town today. 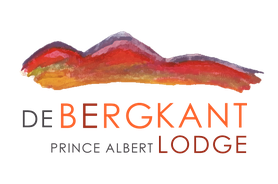 De Bergkant Lodge is a a small town secret along the Karoo’s Route 62 in the Western Cape province of South Africa and an oasis of 4-star peace and tranquility for travel adventurers looking for rest and respite.